The ancient science of bio-energy given through Vedas describes certain energy processes which have the power to effect a change in the functioning of PRANA (life-force which pulsates through us and connects us with the cosmos). These energy processes come under the category of YAJNYA. Somayag is one such Yajnya. AGNIHOTRA, tuned to the biorhythm of sunrise/sunset is the basic YAJNYA which any person can perform with only a little effort. There are Yajnyas to be done at the juncture of two seasons when there is a climate change. There are medicinal Yajnyas (HOMAS). 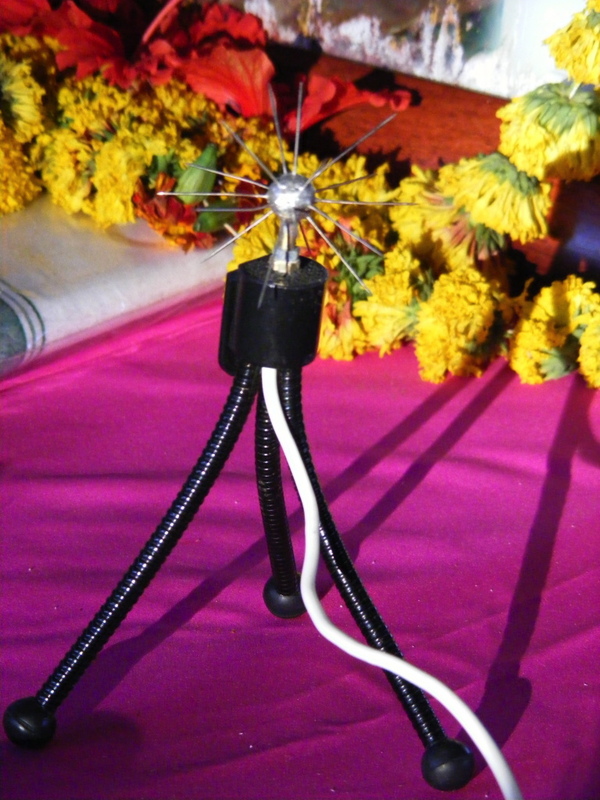 There are some special Yajnyas to be performed based on astronomic conditions. Somayag (Soma Yajnya) is one such special Yajnya. This lasts for six days. An intelligent young person would take about twelve years to learn this technique with proper Mantra chanting. The person has to follow strict disciplines. 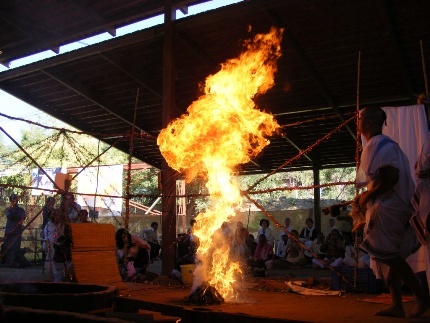 This Yajnya is called Somayag because SOMA juice is used as the main oblation. Soma is called the king of medicinal herbs. 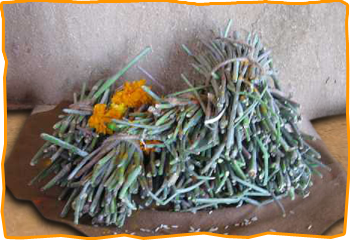 This special Yajnya provides an extra powerful boost of Healing Energy for the whole world. A series of seven Somayags have been conducted at the Homa Therapy Goshala, Maheshwar. The beneficial effect of each of these HOMAS lasts for several decades. The atmosphere becomes medicinal, nutritious and disease-free. Somayags yield a qualitative and quantitative improvement in the psyche. 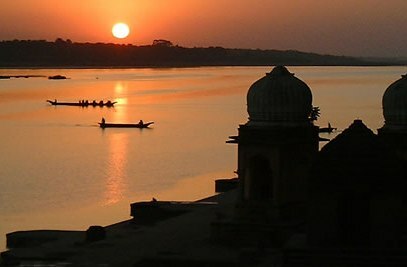 Since 2007 a small group of people from various countries has kept the vision of conducting a series of seven Maha Somayags on the banks of the River Narmada in Maheshwar, MP, for the healing of our planet. The final Somayag in the series of seven, the Aptoryam, was successfully completed on February 12th, 2017. During our first Somayag in Maheshwar in 2007 some scientists came and did some studies with very special results. Again in 2011 some studies were undertaken on river water quality. Rising in the mountains of central India and travelling over 1,000 km across the country to the Arabian Sea is the Holy Narmada River. The Narmada River (also known as Divine Mother) is the source of the egg-shaped Shiva Lingam stones, energy generators of balance and healing, which are commonly seen in the temples of India, where they have been revered for centuries.